Greetings Fellow Greens and Green Supporters! Yesterday the Green Party of Pennsylvania filed for ballot access for six great PA candidates for the November election. These candidates offer an alternative choice for those voters who refuse to support a continuation of the same old corporate-sponsored politics that perpetuate the destruction of our environment, the polarization and destabilization of our economy, the systematic oppression and imprisonment of persons of color, and the unending export of war and death throughout the world; all in the name of profit no matter which party is in power. I am honored and excited to be a part of these Green campaigns that offer concrete recommendations to reverse the damage and lead us toward a future where people are valued above profits. I recently attended the Green Annual National Meeting in Salt Lake City, Utah. It was an amazing experience and there is much I want to share so watch for an email in the next few weeks to find out more about it. The Green Party of Pennsylvania is proud to announce our candidates for office in 2018. On July 31, 2018 Green Party of Pennsylvania representatives went to Harrisburg, PA and filed for six candidates to be on the ballot in the General Election on November 6, 2018. The recent February 2018 court decision focusing on ballot access, a joint effort by the state’s Green, Libertarian and Constitution Parties, was successful in lifting some of the overwhelming hurdles for fair and equitable ballot access applicable to smaller parties. “We have been diligently working on growing the PA Green Party through years of putting forward candidates against the obstacles created by the two-party system. By running candidates in every election cycle, we are creating a structure that retains knowledge and is reproducible. The six candidates that have qualified for the November ballot today will continue to break down the structures that prevent ordinary people from obtaining elected office.” said Timothy Runkle, State Party Treasurer. PA Green Party candidate for Governor, Paul Glover, is focusing his campaign on the issues of fossil fuels, mass incarceration, education, legalization of cannabis, green jobs, organic agriculture, and universal healthcare. He stated, "I'm the only candidate for Pennsylvania Governor who would ban fracking, which poisons the future. As well, I would replace prison building by creating 500,000 green jobs.” A long-time activist, Glover helped create Ithaca, New York’s local currency and is author of the book Green Jobs Philly. To volunteer or donate to help Green candidates, visit our candidate website at www.greenwaveofpa.org, and to learn more about the partyś commitment to people over profits, www.gpofpa.org. Our candidates are turning in their petitions placing them on the ballot for the November election. This effort has been driven by nearly 100 volunteers, hand collecting signatures to help these Green candidates meet their goals. We can’t stop our grass-roots efforts now! We need help to build our legal defense fund for these candidates in the event of a challenge to their petitions. We have recently expanded our options for GPPA logo material! Behind the established political parties sit outlaying groups looking to have a voice in mainstream politics. Each month a group called the Lackawanna County Green Party meets to discuss state and national issues and how they can help locally by voting and being active in their community. Monday evening they met at McDade Park in Scranton to better their party. Green Party members say nationally they are seeing more Green Party candidates running for office. They say, the difficult part is getting people to listen to third parties. "Represent folks that may not necessarily be represented in Harrisburg right now," said Jay Sweeney who is considering to run for the 2018 senate in the 20th. It’s time to kick–off the 2018 electoral season! On Saturday, August 4th the Coordinated Campaign Committee is calling for a national Green Wave. We are asking Green Party candidates and activists to engage in major efforts to reach out to voters. We are calling on all local and state Green Party chapters, as well as unaffiliated Green supporters, to organize a Green Wave event in their community on August 4thin support of our candidates. We have a awesome group of candidates running this year. Your effort in winning your election and green voters is key to the future of the party and the country. The CCC is committed to help. 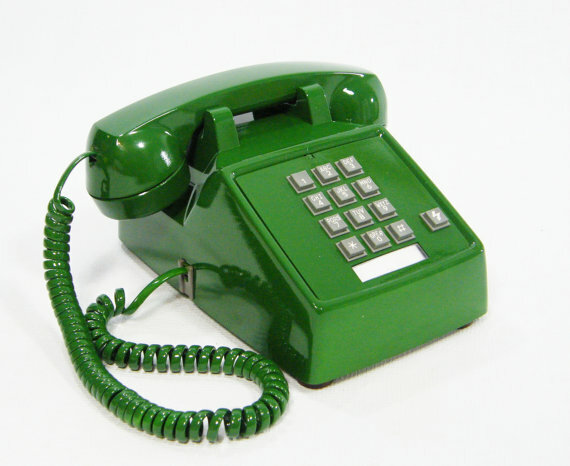 The Coordinated Campaign Committee and the Media Committee have agreed to host the first ever Green Party Facebook Telethon on August 18, 2018. We see it as a major effort to raise money for our candidates in the fall elections. This years Annual National Meeting [ANM] was held in Salt Lake City, Utah July 19th-July 22nd . Which so happens to be the home of one of my dear Green Party friends Deanna Taylor and her husband Tom King, who put me up for the time I was in Utah. For those who have not been to Utah, it is a massive open flat space that runs right up to the bottom of these massive mountains that frame it in. Quite grand compared to our New England mountains. t’s more than doors between the US government and the businesses that they supposedly regulate that go round and round. 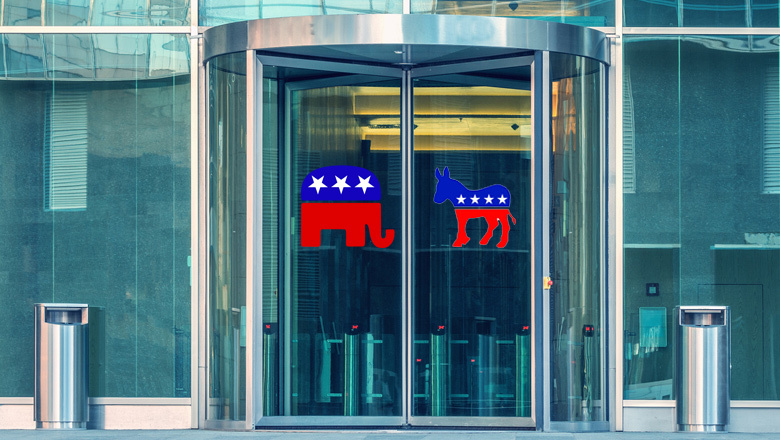 One of the other swinging doors is between the Democratic and Republican Parties. What is PA GreenWave? Why is it so important? GreenWave is a committee of the Green Party of PA overseeing a regional network of support for candidates, campaigns, and new county affiliations. 2017 was a very good year for local Green wins, and we are looking forward to cultivating numerous candidates for state and federal offices in 2018 -- and to establishing local affiliates in counties that lack them. It takes hundreds of Greens just like you to make the Green Party work. We are a people-powered party. Seeking small donations from many (rather than huge donations from just a few) ensures that the party and its candidates represent real, everyday people and not just special interests. You can support the Green Party in many ways, however a monthly sustaining donation helps to fund a solid infrastructure to help local chapters coordinate candidates and provide resources to make their campaigns successful. As little as $3 per month can have a significant impact! Join us and help bring about a future where people and planet are valued over profits. If you want to get more directly involved, consider volunteering or joining a committee. Work with other committed progressives in activities such as planning events, developing media content, or helping with campaigns. Lets join together to make 2018 the year of progressives!